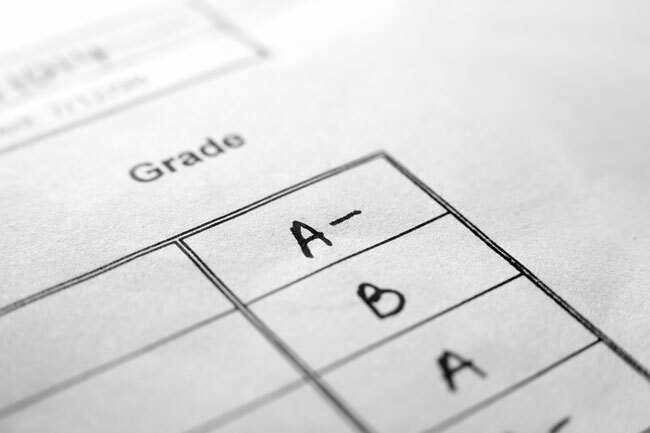 During the holiday period, there will be an interruption of the nightly grade roll process. During the holiday period, there will be an interruption of the nightly grade roll process. All final grades submitted between Thursday, Dec. 24, 2015, and Friday, Jan. 1, 2016 (inclusive) will only display on the student’s unofficial transcript on Minerva as of Monday, Jan. 4, 2016.